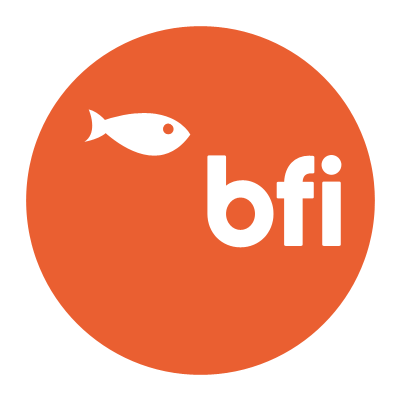 BFI is a UK-based web design and development agency, employing a team of 16 creative designers, developers and managers who work with our clients to maintain and host over 850 active websites. We’ve a wide range of skills, across an extensive range of programming languages and creative design. We cover: End-to-end bespoke solutions Online application development and system integration Creative design and user experience Digital marketing – search engine optimisation, social media, online advertising Project management and tailored support systems.